The presidency has said that recuperating President Muhammadu Buhari has no intention of resigning from office despite clamour from demonstrators on Monday for his resignation. 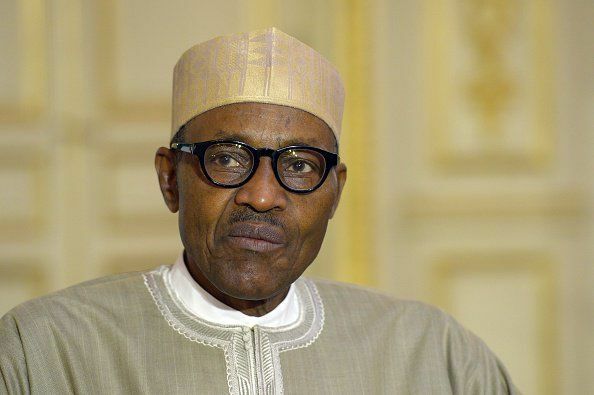 Aggrieved Nigerians embarked on protests on Monday in Abuja, Nigeria’s capital City demanding for Buhari’s resignation, claiming that he has been incapacitated and has been out of the country since May 7 recuperating from an unknown ailment. Many Nigerians, however, are running out of patience that President Buhari has been away for 92-days and nothing specific is known about the nature of his sickness. They said that Nigerians do not deserve hide and seek game the presidency is playing with the health of the nation’s number citizen and something concrete has to be done about it.